Style: Lot / Land "Lot 1966- 5.14 acre Guadalupe River Front"
Size: 0 sq. 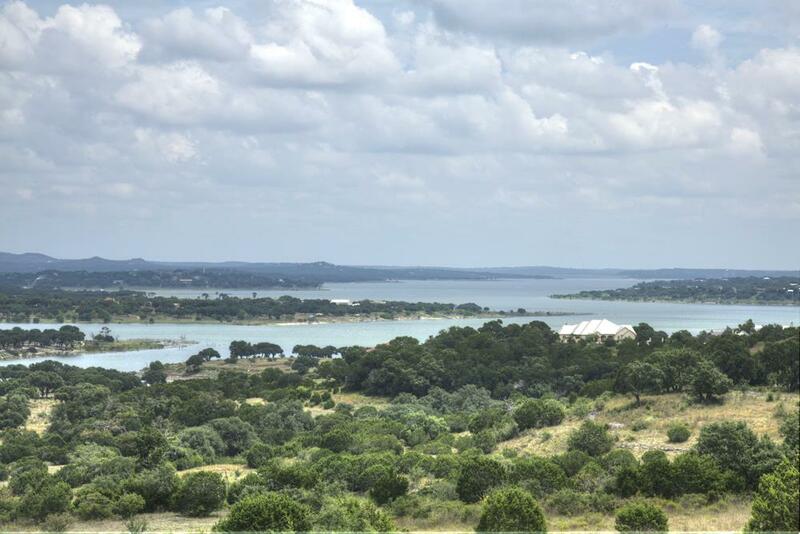 ft. "5.14 acres"
Check out this spectacular 5.14 acres Guadalupe River front in Mystic Shores at Canyon Lake. Building site has been cleared of cedars opening up the big views of the Guadalupe River and Demi John Bend. Level and easy building site surrounded with clusters of oak trees make this home site a great buy at $249,900! Meander a trail down to the Guadalupe River to fish, swim, and kayak! A 2700 square foot custom home is required to be built and as a property owner you will also have access to Canyon Lake, 5 home owners parks, RV and boat storage, boat ramp and sport courts all for $343 a year in dues!